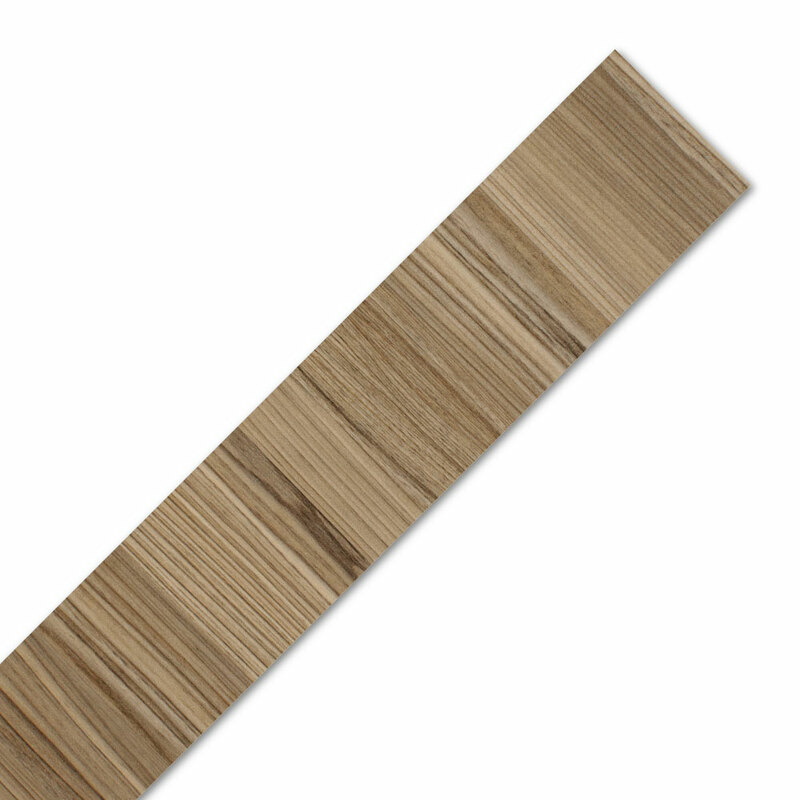 These worktop edging strips are designed for finishing cut edges of Cypress Cinnamon laminate worktops, whether the worktop has be cut-to-size or customised with a sink or hob cut-out. A Cypress Cinnamon worktop edging strip can be easily fitted using PVA or a similar adhesive. Once in place, the wood effect edge trim can be cut to size and sanded until flush with the work surface. This laminate worktop edging trim measures 1300mm x 44mm and can cut to suit a wide range of unfinished worktop edges.